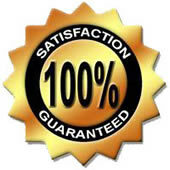 We have an immense number of extremely happy clients and here are just some of the testimonials we have received. All of these are real people and their own words! 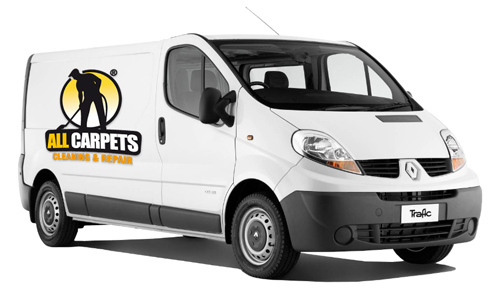 The excellent job that All-Carpets carpet cleaning service did on our wall-to-wall carpets helped us get a higher price on the sale of our house! 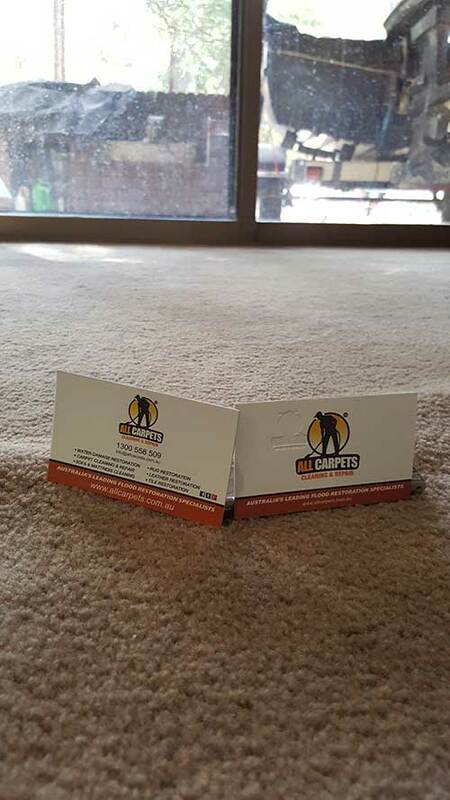 I worried about what chemicals and fumes were left in our house after other professional cleaning companies left, but with All-Carpets Carpet Cleaners, I feel entirely secure, knowing their products are non-toxic and completely safe. Called All-Carpets at 4am to come and clean the water damage caused by a faulty water pipe at our corporate office. Very fast response, very professional, great job. Thank you!